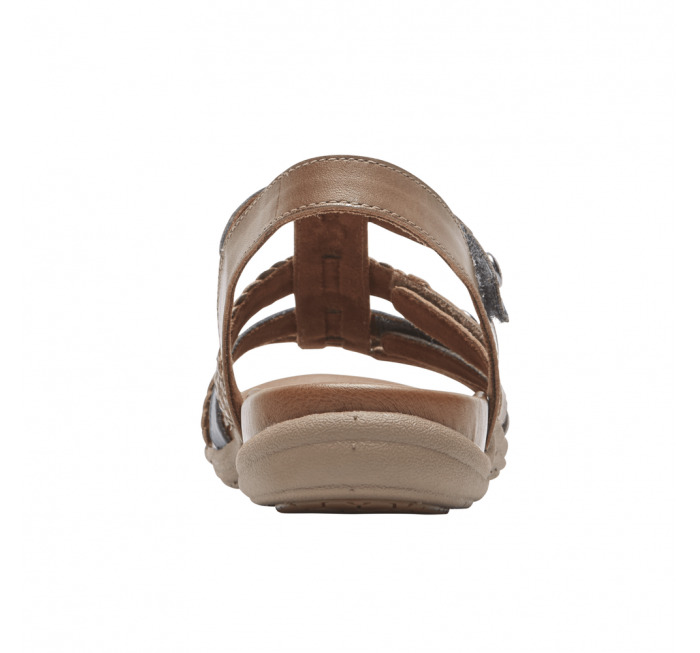 Don't let our new Cobb Hill Rubey T-Strap flat sandals fool you. 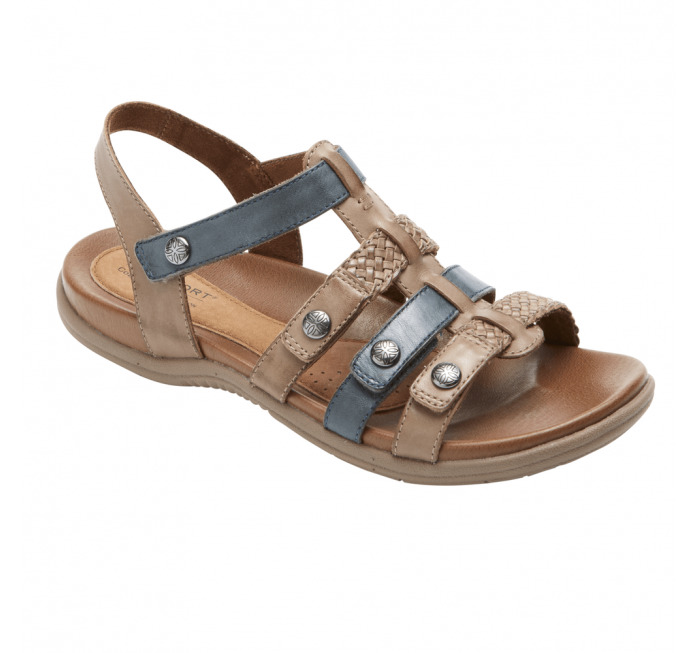 With the new integrated comfort footbed, these sandals will be your most comfortable and among your summer favorites. 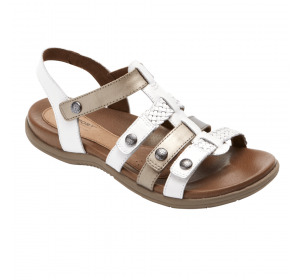 Wear these stylish sandals straight from casual Friday to a long weekend at the beach. 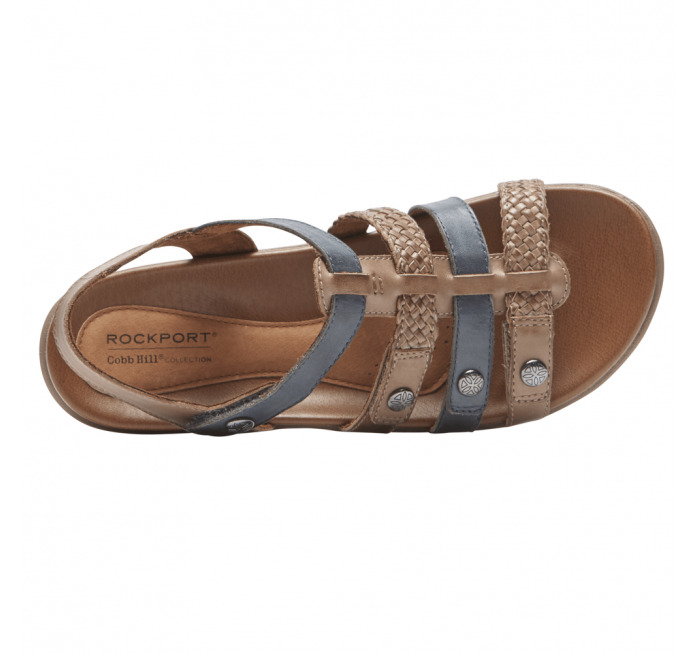 With all day comfort and good looks to boot, these are the sandals to wear all summer long. 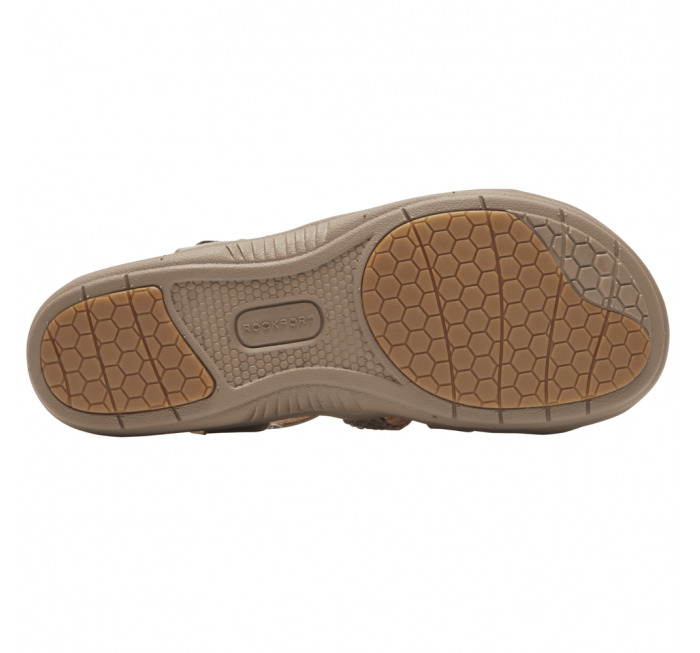 Components Nylon Shank Provides Stability and Flexibility.